Following a burgeoning demand for integrated software as a service (SaaS) platforms, New York’s LINK3D has launched its Digital Factory solution for additive manufacturing automation. The service connects all key parts of the additive workflow, from initial drafting through to end production. Such systems have become an invaluable part of companies seeking to stay ahead of the curve on Industry 4.0. 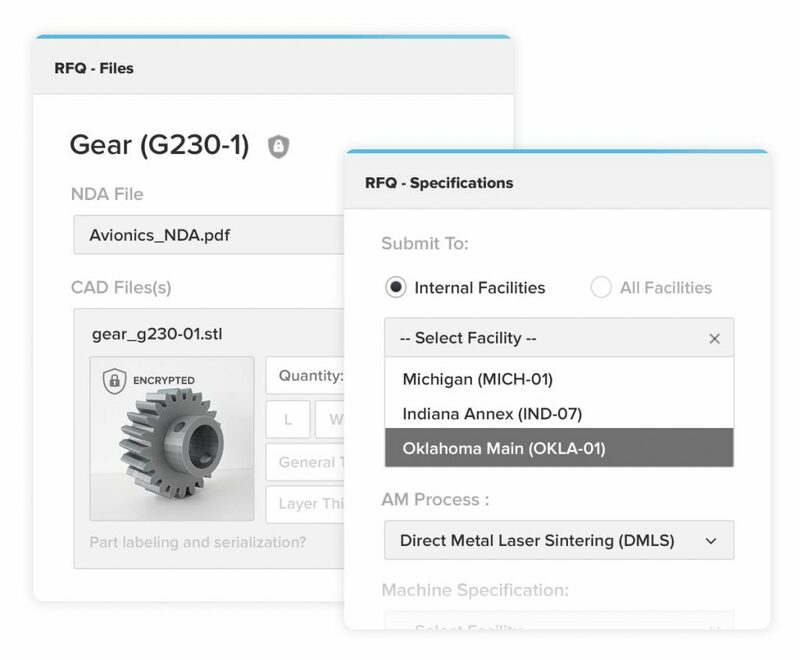 In the Digital Factory, 3D printing jobs are either sent as quote requests (RFQs) to internal manufacturing facilities, or to external providers, selected by location and 3D printing method. If outsourced, the platform makes use of LINK3D’s On Demand database – listing over 160 service bureaus such as EOS and 3D Systems in 32 countries around the world. Files sent to this platform are also protected by military grade 256-Bit Encryption to ensure no loss of IP. Once confirmed, the parts can then be scheduled for production, and followed in the platform for delivery. Orders are retained in the system as a digital part inventory for easy re-order and re-bid of parts. 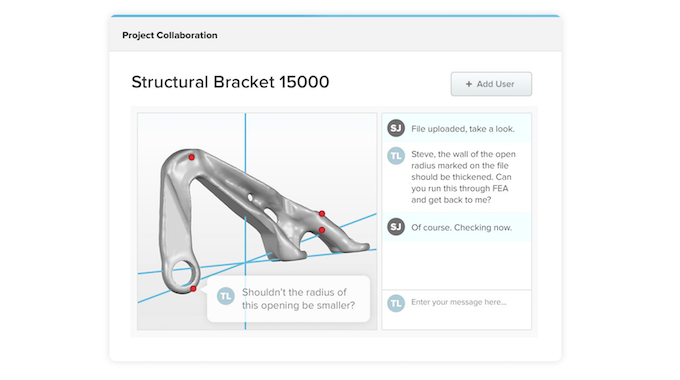 Integrating CAD sofware and 3D model viewing into the software, connected team members can add comments to a part’s design for real-time, wireless collaboration. The system also has an integrated file verification process with auto-repair functionality, crunching polygons, filling holes and reducing the risk of part failure. LINK3D announced the release of the Digital Factory at TCT 2017. Prices of the platform vary depending upon operational need. For more of the latest software, materials and hardware releases sign up to the 3D Printing Industry newsletter, find us on Facebook and on Twitter. Find more 3D printing events near you here.